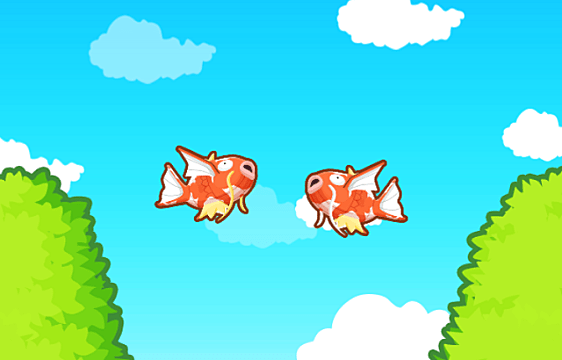 The Pokemon Company's latest app, Magikarp Jump, is not like other jump games. 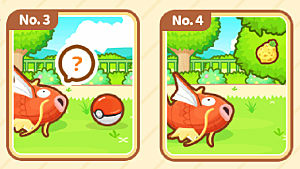 There are multiple features and things you can do to make your Magikarp the best it can be. 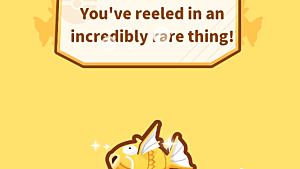 If you are just getting started, there are some things you will want to know to make your Magikarp jump higher than the competition. Luckily for you, we've got all the insider tricks to get you started off right. 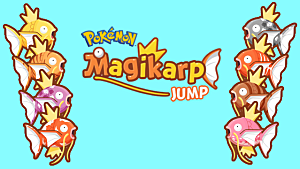 The only goal in Magikarp Jump is (unsurprisingly) to get your Magikarp to jump higher than the opponent Magikarp -- that's it. You don't need to tap or anything to make it jump higher. 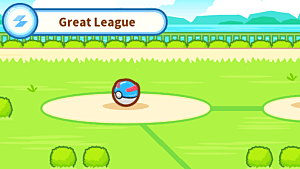 This may seem simple, but the main portion of the game comes from getting your Magikarp ready for that fateful jump. The first thing you will need to do is catch a Magikarp. You can select from 3 rods, which are all the same at the beginning. So choose whichever suits you best! After that, you will be able to feed and train the Magikarp you catch so that they'll jump higher and make the competition flounder. 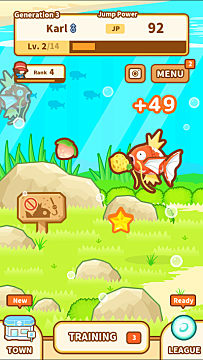 Food periodically appears in the water for your Magikarp, which you can tap on to make it eat. Eating food will earn your Magikarp JP, which is Jump Power. The higher your JP, the higher it will jump. You start with 3 training points, and they recover over time as you spend them. Training will give you a random training activity, which also gives you a random amount of JP. The higher the training event, the more JP you will get. Your Magikarp gets stronger as it levels, but it has a max it can reach. 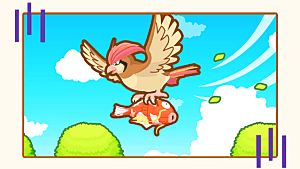 As your player rank goes up, you will be able to raise your Magikarp to higher levels. You can raise your player rank by competing in Leagues and completing achievements. 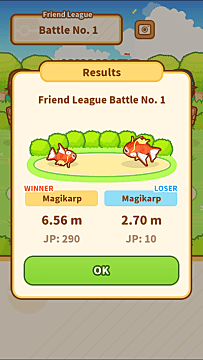 Your Magikarp can continue competing in the current league until it either wins the whole thing, or loses once it is at max level. When this happens, they will retire and you can get a new one. Each generation gets stronger as the old generation looks out for them. 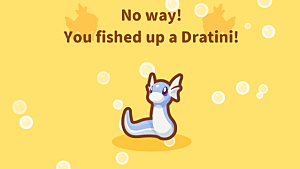 If you don't finish a league, your next Magikarp will start over from the beginning. However, you can choose to skip battles that you won before. You can purchase upgrades and items to help you from the shop. You can upgrade the current food and trading events to give more JP. You can also buy completely new food and training events that can end up better than the old ones. Decorations can be placed in your pond and can increase several things -- like increased JP from training, or more coins from leveling. You can also buy items to restore training points, give a temporary boost to JP, and more. 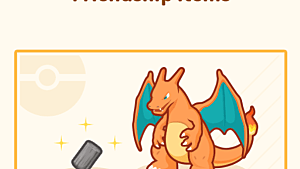 As you progress through the game or buy from the gem shop, you can unlock friendly Pokemon to help out. These Pokemon can help increase your JP, or cheer you on before battle to give you a JP increase just for that battle. You can upgrade Friends that you unlocked by spending Support Candy. You can get these from events or Leagues. 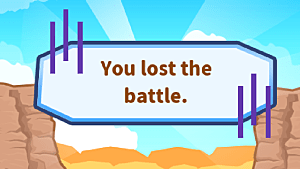 Whenever you complete training or a league battle, there is a chance that a random event will occur. These can give you coins and other bonuses. Be careful when doing certain events as they can have harmful effects. I even lost my Magikarp during one of them and had to get a new one. As you fish up Magikarp, they can sometimes have a pattern. 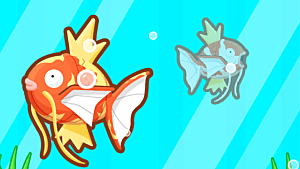 These patterns can make your Magikarp stronger. As they grow, the patterns will become more visible and you may unlock new patterns. Those are all the tips I have for getting started in Magikarp Jump. Let me know if you have any questions!